More and more local authorities are choosing acoustic fencing for schools. And there’s a very good reason for this: effective noise management. 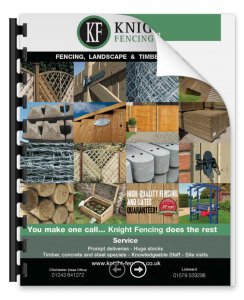 Planning school fencing is a process shaped by a school’s individual specifications. Every one has an impact on the decision-making process. In today’s increasingly populated and busy world, addressing noise is a factor on most lists. Acoustic fencing for schools can cut noise by as much as 50%, which makes it a sound investment in more ways than one. 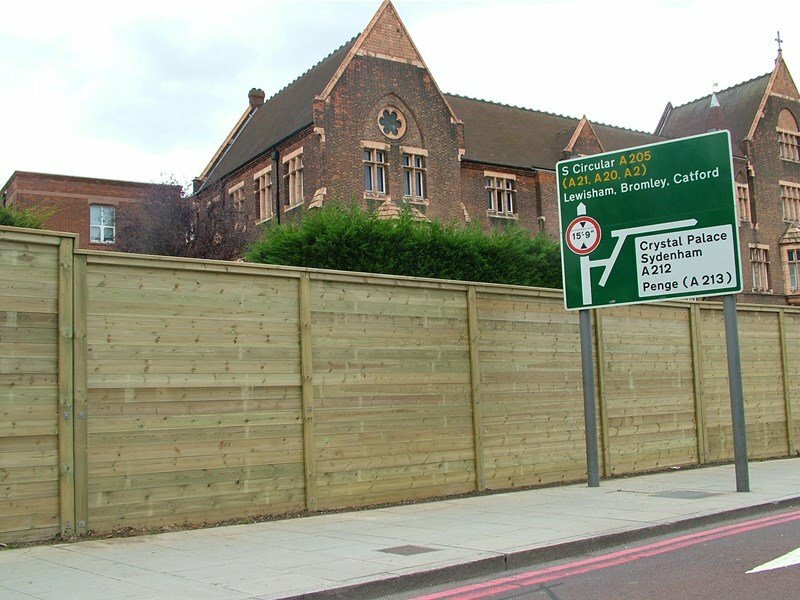 School noise barriers offer a range of benefits for pupils, teachers and neighbours. Effective sound protection. Noise is a significant problem for schools of all types and sizes, and acoustic fencing is the obvious solution. This type of tough, long-lasting fencing has the power to reduce noise by over 30 decibels. Enhance pupil learning. By effectively reducing incoming ambient noise levels, acoustic fencing for schools helps creates a quieter and calmer atmosphere and, as a result, a better environment for teaching and learning. Positive relations with local residents. Complaints from local residents about noise made by school children are depressingly common. Acoustic fencing can reduce the number of these complaints and help schools foster a better relationship with their neighbours. Guaranteed outdoor break and games time. The frequency of noise complaints has put pupils’ ability to have outdoor playing time under threat. Noise barriers are a way of ensuring that children can continue to enjoy break times and games sessions outside. Appealing aesthetics. If pupils and teachers have to turn up every day to a school whose fencing makes it look like a prison, their motivation will drop and their performance will suffer. Acoustic fencing is available in a range of aesthetic-pleasing styles. for everything you need to know about our products and services.